as part of an exercise to test how quickly it was feasible to react to a marine disaster in the Mediterranean, the project team was informed without warning of an oil leak. 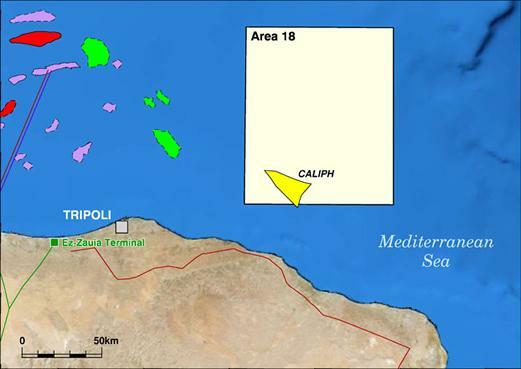 The drillship “Magna Belgica” in the wider area of ‘Caliph prospect’ off the coast of Libya encountered a technical failure. A fire and crude oil leak began immediately. The spill was contained within a duration of 5 hours with total of 50 tons crude oil loss at sea surface. After initial repairs the vessel set sail for inspection in Naples. Reaching the strait of Messina around 06:15 CET this morning, the drillship experienced engine and rudder failure leading to a collision with a cargo ship. The drillship was heavily damaged and lost a total load of 2000 tons of diesel fuel oil by 10:20 CET. A number of forecasts were run .The response team calculated currents from the Copernicus Marine Service ocean forecasting system, wave height from the Cypriot CYCOFOS model, wind from the Greek SKIRON and POSEIDON meteorological models and the European Centre for Medium Range Weather Forecasting Centre. The Italian MEDSLIK and MEDSLIK II models were used to calculate the convection and dispersion of oil. The hourly Copernicus forecasts are more accurate than the ones that only produce a forecast every day but they can only deliver up to five days ahead instead of ten. It was assumed that the oil in the Libyan incident was a medium crude. This can have an American Petroleum Institute (API) gravity of between 22.3 and 31.1. A value of 26 was assumed. '> Syntax error in document. Can't rewrite url because it is too large.